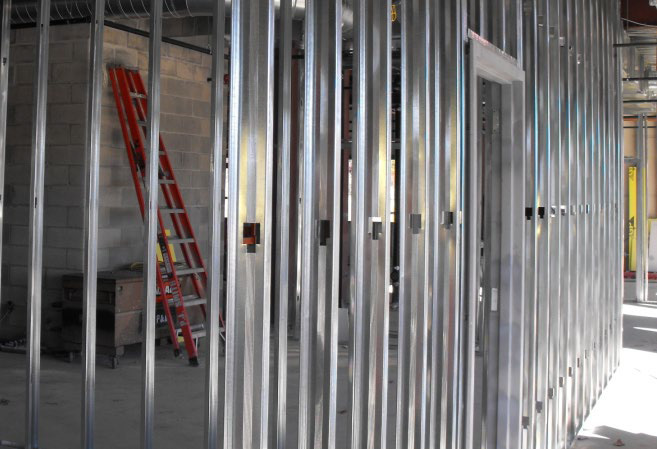 THE SAFEST FRAMING ENVIRONMENT IN THE CONSTRUCTION INDUSTRY. NO CUTS. NO CLAIMS. NO EXTRA COST. The EDGE™ by Super Stud Building Products is the safest drywall system on the market. Its patented rolled triangular lip eliminates sharp edges along the length of the stud. 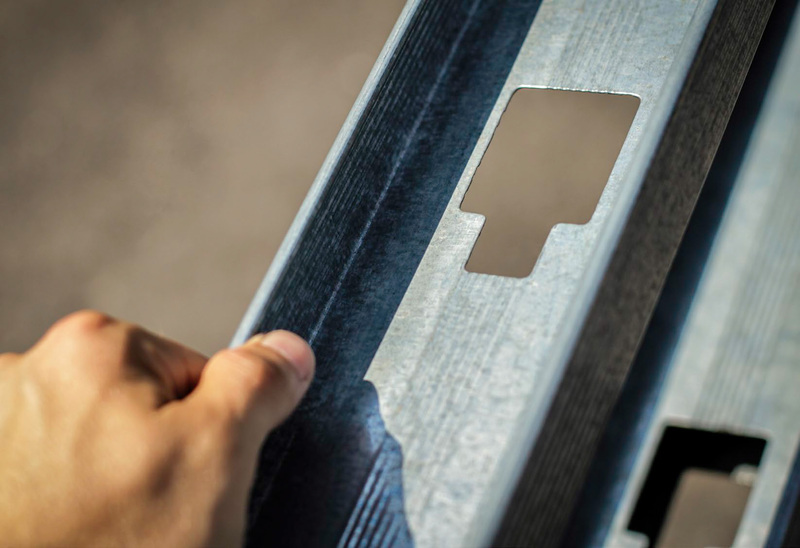 Even our EDGE™ track incorporates a hemmed lip for added safety. 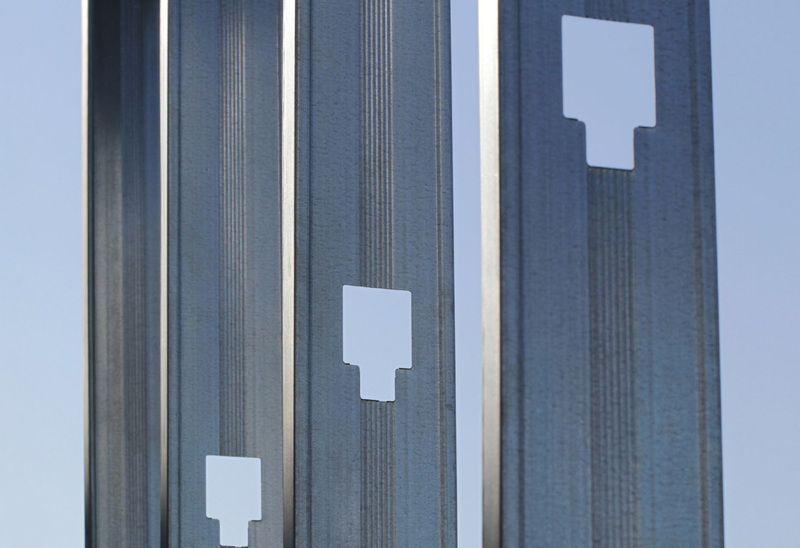 By design, The EDGE™ also delivers increased wall heights and improved acoustical performance. Compare for yourself and see why The EDGE™ increases productivity and reduces time and cost. Not every stud is created equal, let Super Stud give you The EDGE™. 1 - DW 30 and DW 33 are special order products and are traditional C-shaped studs. 2 - Or equivalent per ASTM C645. 3 - G60 and G90 are available by special order. 4 - Mils are rounded to the nearest thousandth.